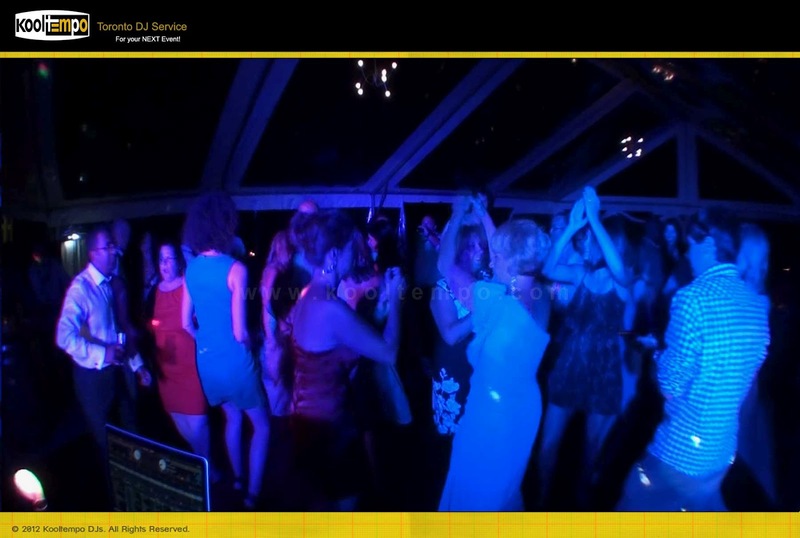 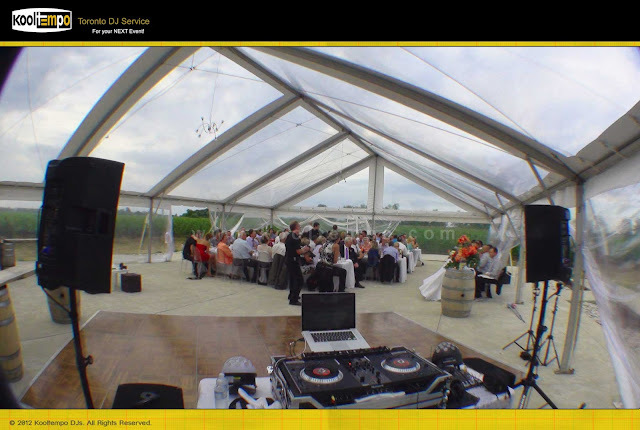 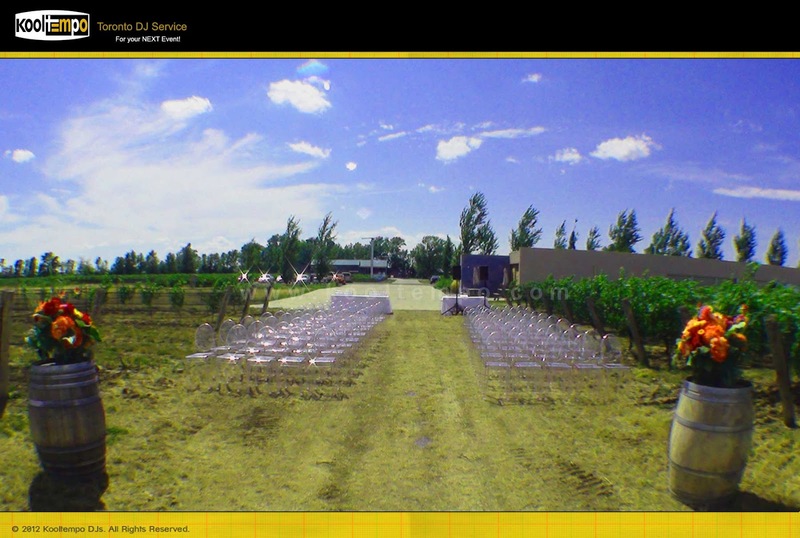 We are known as a Toronto Wedding DJ Service, however we enjoy traveling to the outskirts of the GTA when ever we have the opportunity to DJ for events. 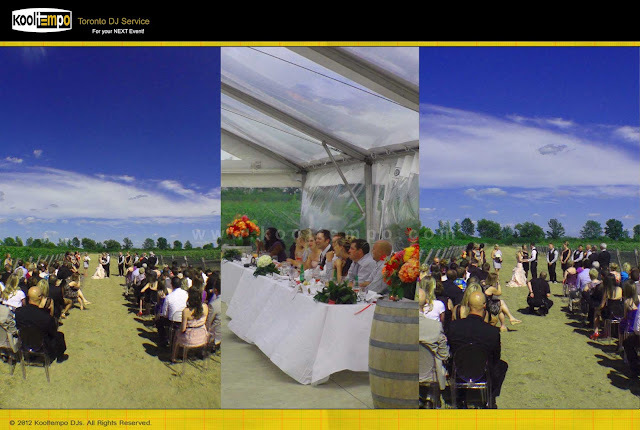 This beautiful Wedding was held in Ontario’s wine country (Niagara-on-the-Lake) at Southbrook Vineyards about a 90minite drive from Toronto. The outdoor Wedding Ceremony was held literally in the vineyard (in the hot sun) and it may have been a little too warm for some of the guests. 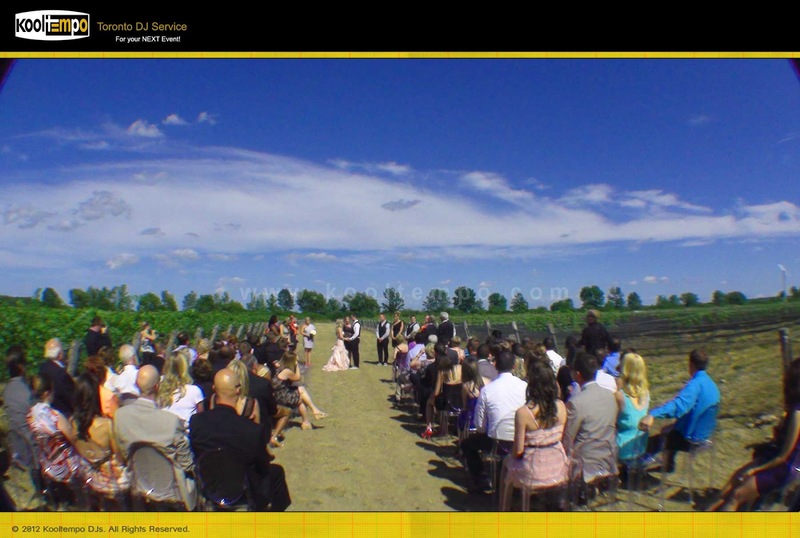 However, it was a gorgeous day and couldn’t have asked for more. Once the Wedding ceremony was over the guests all enjoyed cocktails and h'orderves in the comfort of air-conditioning and returned outside at approximately 6.15pm for the main reception. 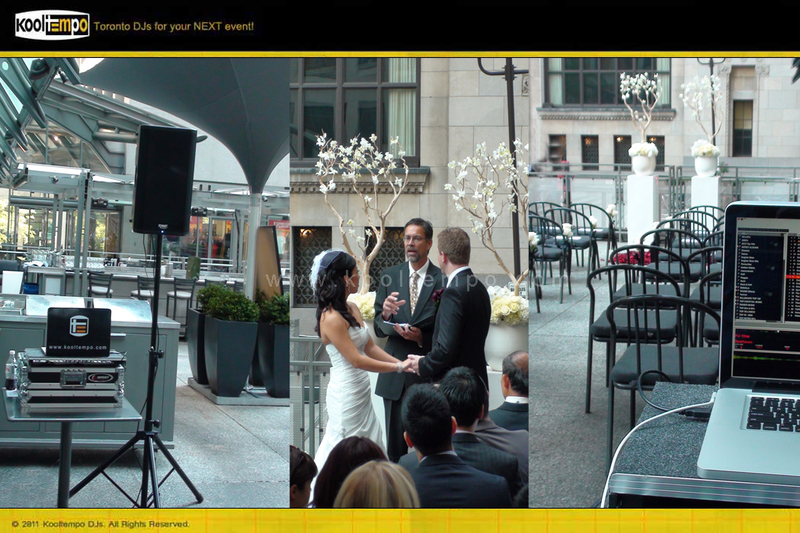 The highlight of the reception was the introductions! 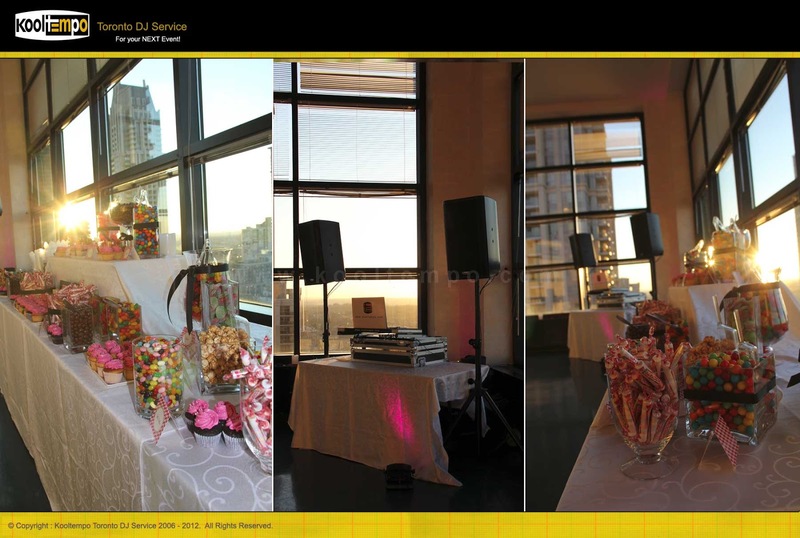 The two MC’s entered the reception area dressed as ‘Austin Powers’ for the ‘Soul Bossa Nova’ theme song and made a brief performance before introducing the wedding party who all entered for individual songs with brief performances. 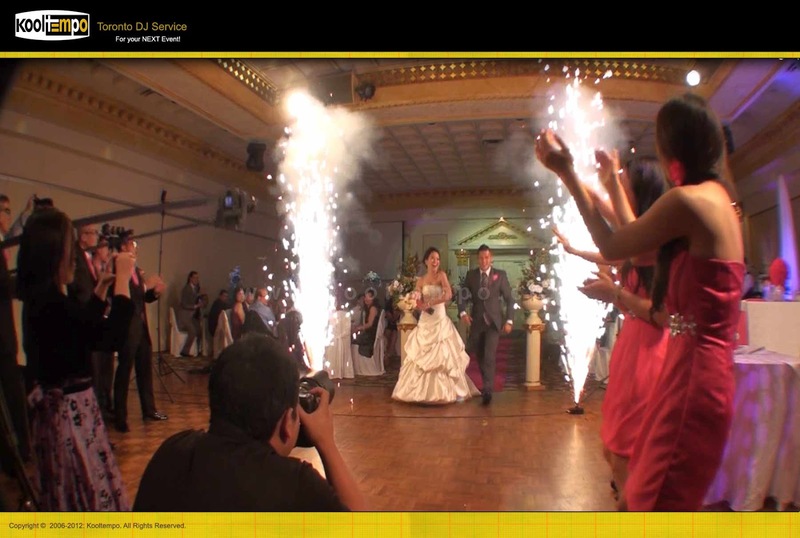 The Bride & Groom entered the hall for the 'Hawaii 5-0' theme song. 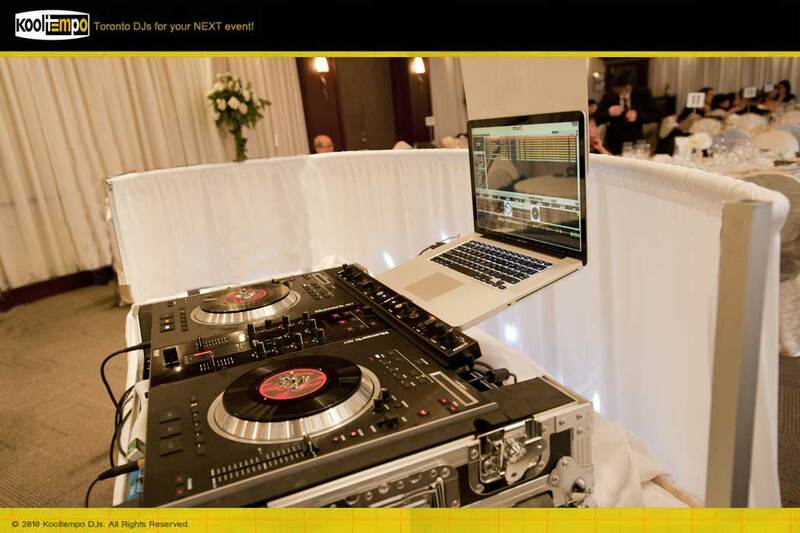 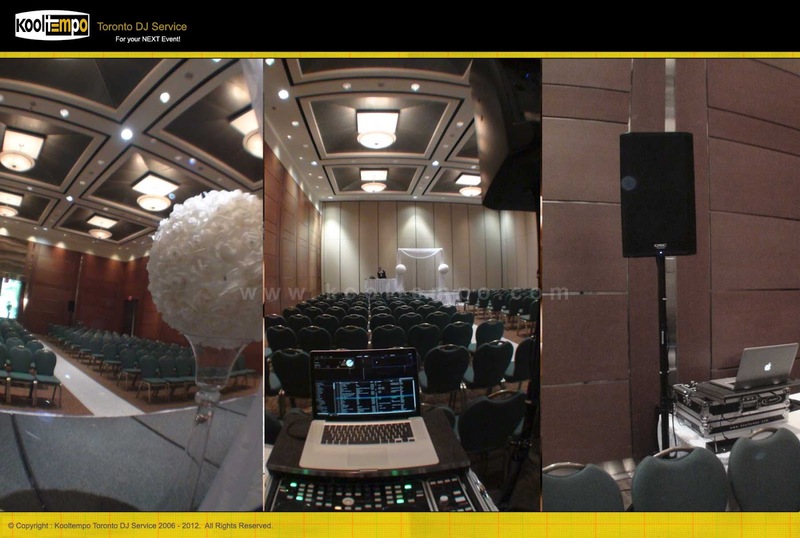 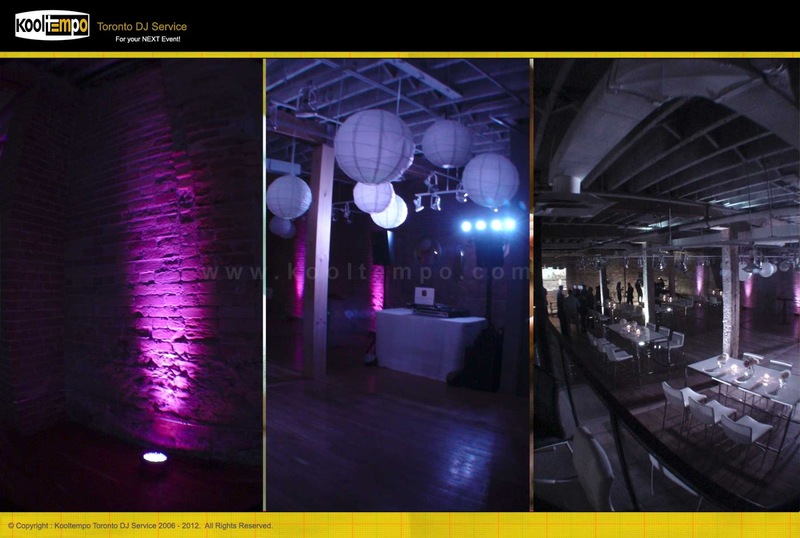 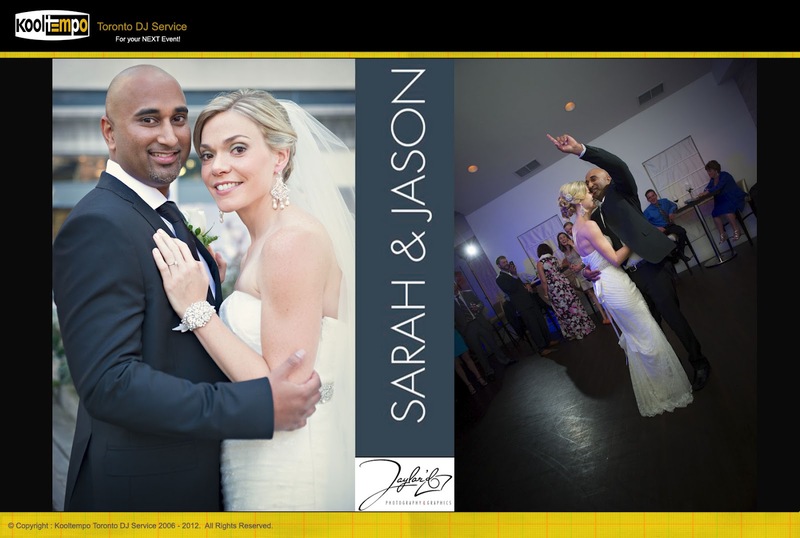 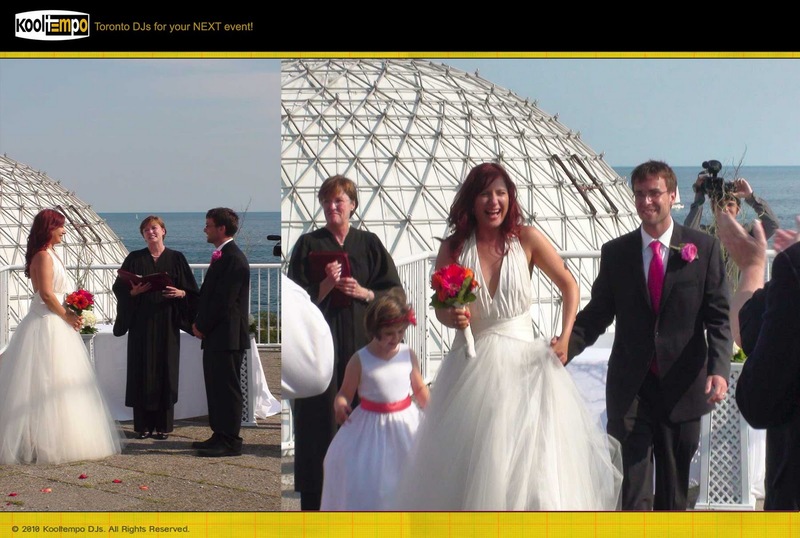 Overall the bride and groom knew exactly what music they wanted for the event and provided our Toronto DJ’s with detailed instructions for each activity within the event. They mainly preferred rock / alternative music along with 80’ - 90’s music, Disco and a little bit of Hip-Hop & Top 40. 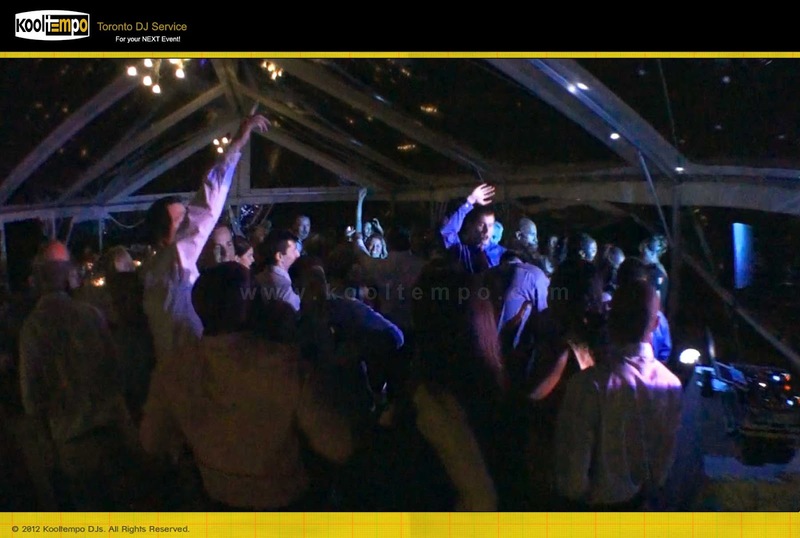 The DJ mixed the Top 40 music with some old school mixes which the crowd loved. 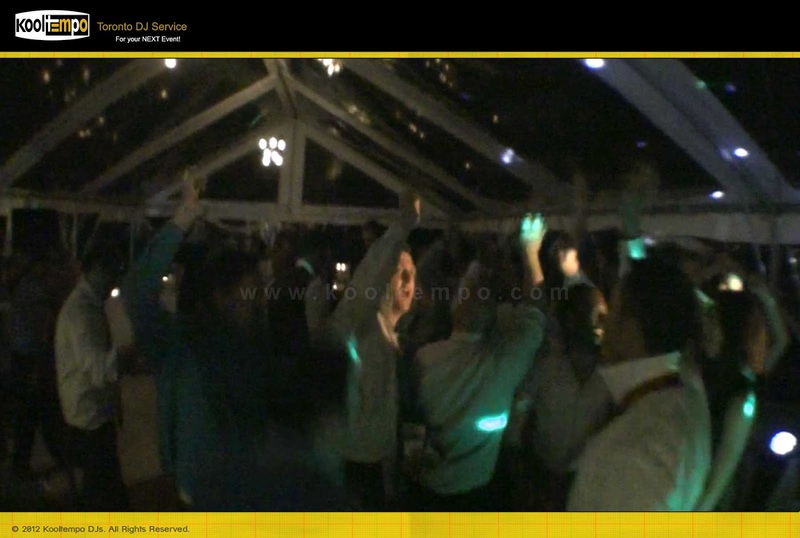 The dance floor was packed and the reception which was supposed to end at 1am continued till 1.45am as the crowd refused to leave the dance floor. 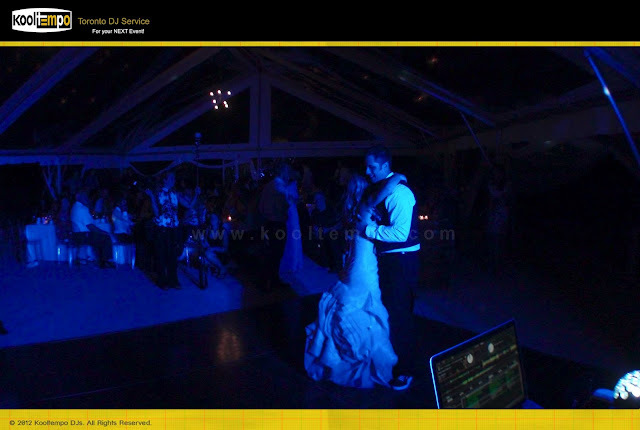 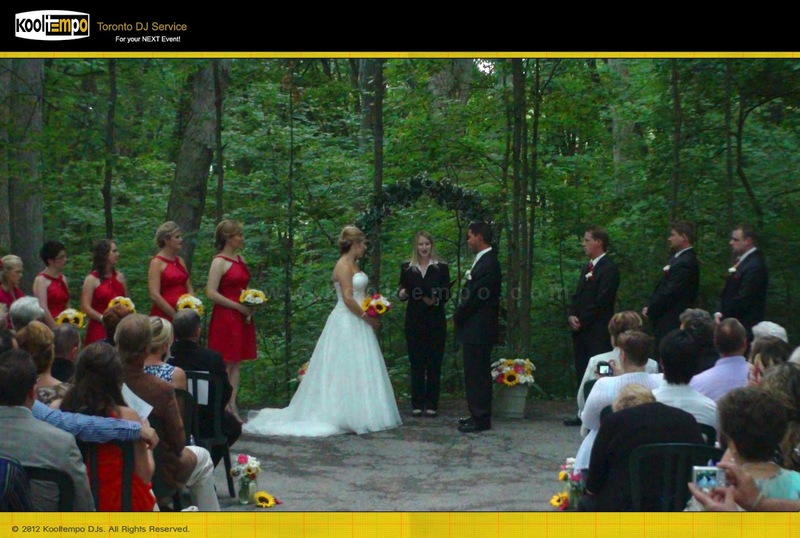 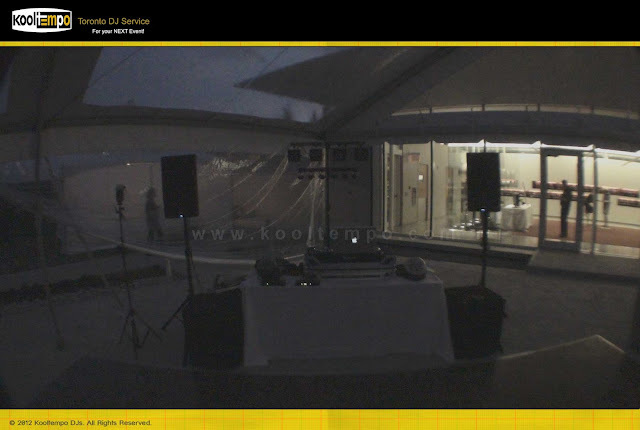 Checkout the photos and the DJ Gig Log video of the Wedding. 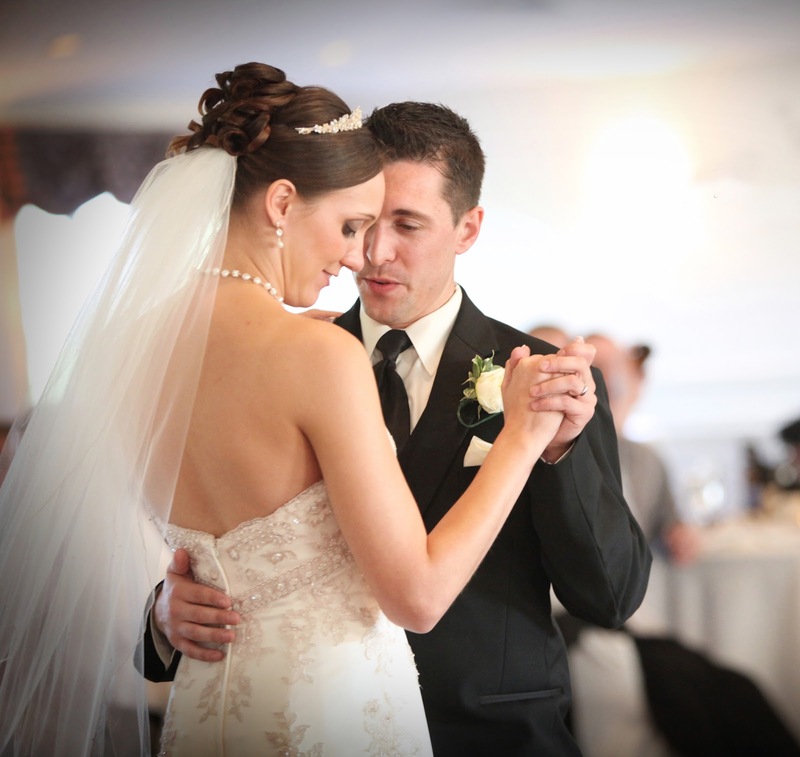 Wedding Ceremony in Progress, the moment they say "I Do"
Bride & Groom - "First Dance"